On this day in hockey history… 1992 — The Chicago Blackhawks trade goaltender Dominik Hasek to the Buffalo Sabres in exchange for netminder Stephane Beauregard and a fourth-round pick in the 1993 draft. Hasek goes on to win the Vezina Trophy five times, and is also awarded the Hart Trophy in 1997 and 1998. The Sabres trade him to Detroit in 2001, where he backstops the Red Wings to a Stanley Cup win in 2002. This week the Brampton Beast, ECHL affiliate of the Montreal Canadiens, made a pair of signings. Including bringing back their longtime captain and all-time franchise points leader, Brandon Marino for the 2017-18 season. 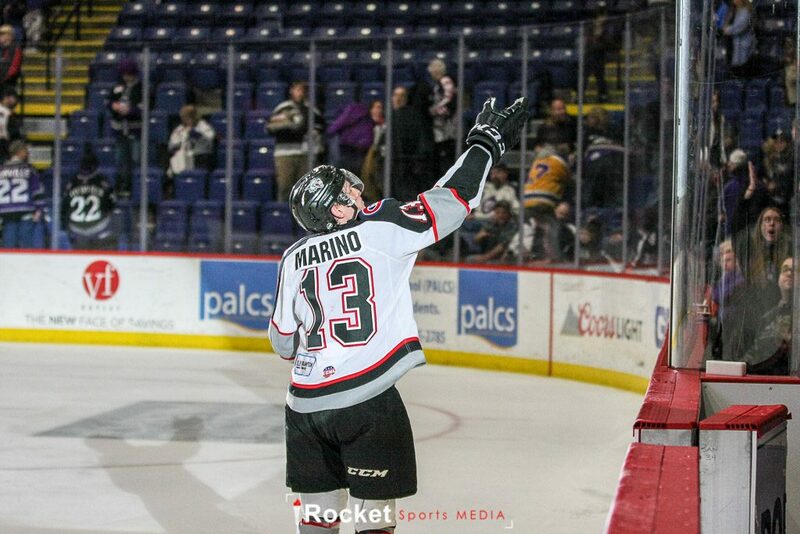 In 72 games played with the Beast, Marino reached the 20-goal plateau for the third time in his ECHL career, netting 20 goals while adding 52 helpers for 72 points in 72 games. The Beast also added someone new. They signed NCAA forward Kevin Dufour to a Standard Player Contract with the Beast for the 2017-18 season. In a press release, the Utica Comets made it known that they had made a unique discovery two months ago while construction was underway at the Utica Memorial Auditorium (The AUD). While disassembling the area around the Labatt Blue Ticket Entrance, construction workers stumbled upon a time capsule, placed strategically near the brick that said “1958” – the year that The AUD was constructed. Workers brought the capsule to the Comets office, where it was opened and examined. The capsule contained some coins, part of a newspaper from 1960, and 16 mm film that had to be sent out to be developed. The Comets staff waited patiently to see what would transpire, and whether or not the film would be valuable or worthless. When the film was returned, everyone watched in awe at four minutes of footage from the 1950s of not only the AUD being constructed, but also of Mayor John Mckennan and Structural Engineer Lev Zetlin signing what is figured to be important documents regarding his approval for construction of The AUD. The video then transitions to footage of the site in its infancy, showing shots of workers and cranes as they drill into the swampy grounds of The AUD; viewers then see interior shots of the building and its complex and innovative cable-designed roof system that was, at its time, one of only three arenas with unobstructed views. The final shots consist of the exterior of what appears to be the finished AUD, with cars parked along both sides of Oriskany Street. ► Who’s behind the bench? The Boston Bruins have appointed Jay Leach as head coach and Spencer Carbery as assistant coach of the AHL’s Providence Bruins. Leach served as an assistant coach for the Providence Bruins during the 2016-17 season, helping the team reach the Eastern Conference Finals for the first time since 2009. 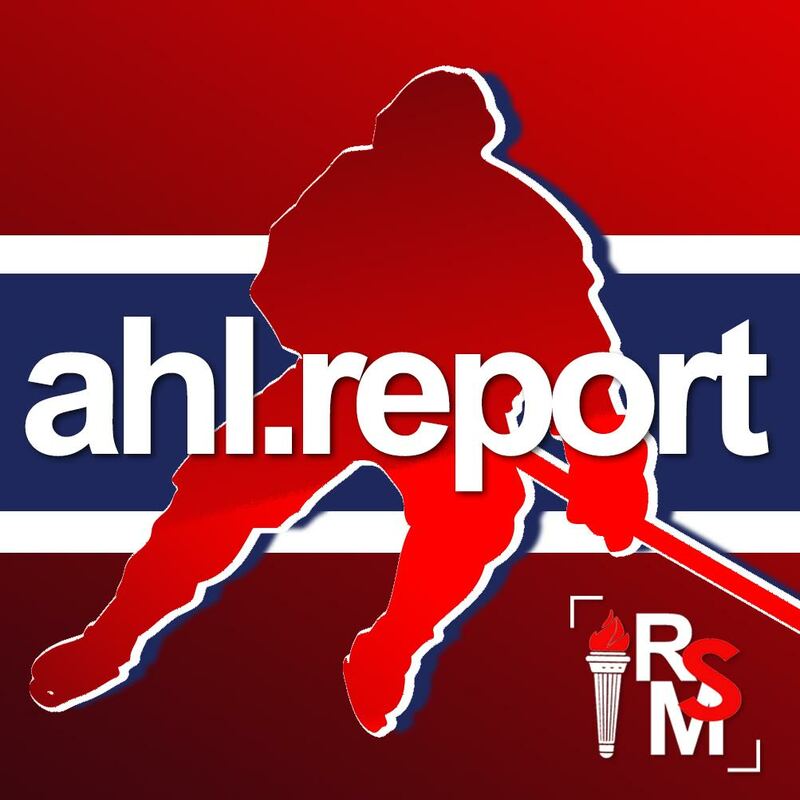 The New York Rangers have named Joe Mormina assistant coach of the Rangers’ American Hockey League affiliate, the Hartford Wolf Pack. Mormina joins the Rangers organization after serving one season as the assistant coach at Mercyhurst University. "We are so happy for Joe and wish him nothing but the best as he pursues his dream of becoming an NHL coach,"said Mercyhurst HC Rick Gotkin. Teams continued to add to their rosters during this busy offseason, as the league gets deeper into free agency with rookie and training camps fast approaching. The San Diego Gulls signed defensemen Stu Bickel and James Melindy to one-year AHL contracts. Bickel appeared in 26 games with San Diego last season, collecting two goals and four assists for six points. Melindy registered one assist in three AHL games with San Diego last season, spending most of the season with Wichita (ECHL) where he collected three goals, 14 assists and 229 penalty minutes. The San Antonio Rampage have signed forwards Brendan Ranford and Brady Shaw to AHL contracts. Ranford was acquired by Colorado on Mar. 1 and finished the 2016-17 season in San Antonio, collecting 17 points in 21 games. Shaw rejoins the Rampage after making his professional debut with San Antonio on an amateur tryout contract last spring. Shaw appeared in six AHL games after completing his senior season at the University of Vermont. The Wilkes-Barre/Scranton Penguins have signed forward Cody Wydo to an American Hockey League contract for the 2017-18 season. Wydo comes to Wilkes-Barre/Scranton after two full seasons with the Penguins’ ECHL affiliate, the Wheeling Nailers. In his time with Wheeling, he posted 116 points (54 goals, 62 assists) in 138 games. The Wilkes-Barre/Scranton Penguins have signed forward Ryan Haggerty to an American Hockey League contract for the 2017-18 season. Haggerty played 58 games with Wilkes-Barre/Scranton last season, recording 11 goals and 12 assists for 23 points. The St. Louis Blues have signed defenseman Nate Prosser to a two-year, two-way contract. Prosser has played 282 regular-season games in the NHL, all with the Minnesota Wild. He has totaled seven goals and 31 assists for 38 points. 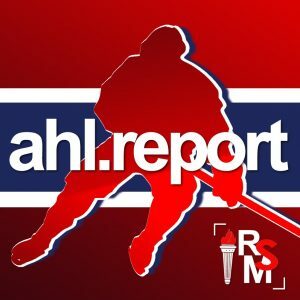 Prosser also played 96 games in the AHL with the Houston Aeros, collecting eight goals and 23 assists for 31 points along with a plus-21 rating. He reached the Calder Cup Finals as a rookie with the Aeros in 2010-11, playing for current Blues head coach Mike Yeo.